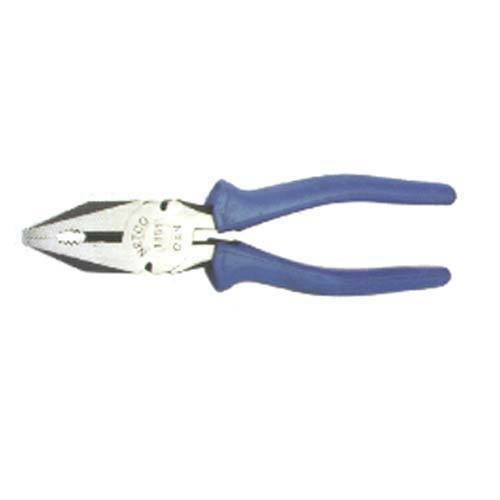 Equipped with all the high-tech machinery, our organization is engaged in manufacturing an extensive range of Combination Plier. We “Netco Tools & Forgings” are a reliable manufacturer and trader of a durable and flawless array of Plumbing Tools, Garage Tools, Woodworking Tools, Machine WorkShop Equipment, Hand Tools And Components. We are a Partnership Company which is providing high quality range of tools and forgings across the nation. Located at Jalandhar (Punjab, India), we are instrumental in manufacturing the best class tools and forgings in various specifications. Under the headship of our mentor “Mr. Puneet Ratti”, we have been able to accomplish emerging requirements and demands of our customers.